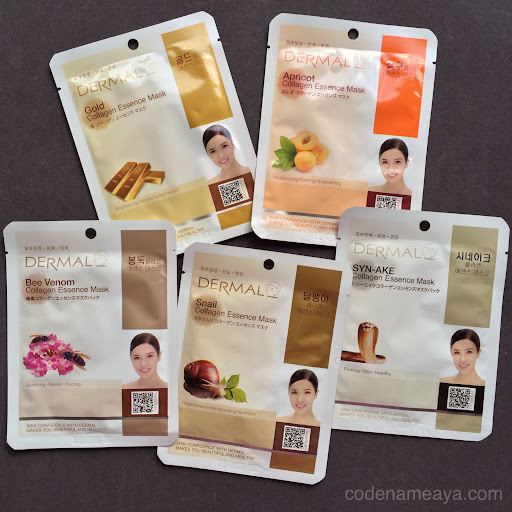 Dermal Korea, the bestselling brand of facial masks in Korea is now in the Philippines! Yey! Dermal Korea masks are exclusively available at selected Beauty Bar stores (Trinoma, Mall of Asia, Alabang Town Center, Lucky Chinatown, Eastwood, Greenbelt 5, Glorietta, Rockwell, Magnolia, Midtown). SRP: P70.00 per mask. 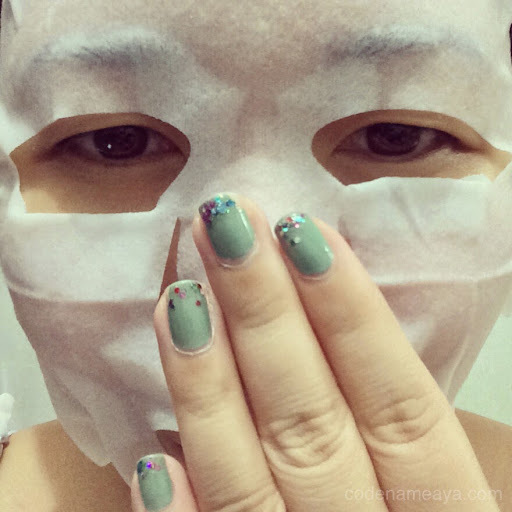 Dermal Korea masks were awarded the best facial masks in Korea. Overall, Dermal has 29 'flavors' to choose from - from brightening to firming to hydrating and relaxing. You can choose the ones most suitable for your current skin concerns. These masks can be used in the morning (before your makeup routine) and at night (after your evening skin care routine), and they can also be used warm or cold. I tried my first Dermal mask the other night, and it was great. Can't wait to use the other variants! Follow Dermal Korea Ph on the following sites for more info!